Avaya is helping us make a difference for healthcare and the local communities we serve. We’ve been able to quickly act to provide better healthcare services and a better patient experience overall. Without Avaya, it would be much more difficult for us to move forward technologically. Southcoast Health proves you don’t have to go far to receive above and beyond care. With 55 remote locations, three different hospitals and 450 providers, the award-winning non-profit community healthcare system specializes in personalized, localized service for its communities of southeastern Massachusetts and Rhode Island. The organization’s exceptional standards—driven by core values of engagement, accountability, support and innovation—are upheld across its multiple locations for establishing trusting partnerships with patients, families, colleagues and communities. As a health delivery system with multiple access points, Southcoast offers an integrated continuum of health services throughout its local regions to ensure comprehensive, quality care. Yet today’s rapid pace of innovation has created new standards to meet. “As a leading health delivery system, we now feel the expectation is to provide a different level of service and an overall different user experience that was not there before,” explained Chief Technology Officer, Tim Rosner. A critical component here was mobility. “A lot of new users that come into the health system are expecting access through their mobile device,” said Rosner. “They want to talk to someone via mobile in a timely fashion to make changes, book appointments, review test results and more.” It’s true, with research showing nearly half of patients want simpler, online appointment scheduling driven by the expansion of mobile devices. Yet just as important for Southcoast was the human touch. “Today, everything is based on the healthcare professional being present in the room,” said Rosner. This makes integrative communications vital for delivering people-first service across its dozens of remote locations. “Say a child is in the hospital but his or her grandmother is at a remote location and doesn’t live close by. We wanted to ensure we had a level of technology that would include her in the overall conversation; to be able to see and talk and engage with the doctor and patient at the same time,” said Rosner. These kinds of capabilities are critical in today’s smart, digital world for delivering personal, face-to-face care regardless of the physical presence of a patient, family member or medical professional. Just as important was streamlining internal communications to simplify complex processes, improve care team coordination, increase patient safety, and enhance multi-location communications (something of critical importance for the large, multi-hospital healthcare system). This all had to be backed by world-class security, reliability and performance. This advanced suite of communication products—what we like to call the “dream team”—took Southcoast above and beyond with next-level workforce, application development, customer engagement, and data integration tools to deliver experiences that matter. Built on open, integrative architecture, the platform seamlessly integrates with third-party systems for users to deliver more intelligent and meaningful engagement. This data visibility also enables proactive engagement and outreach (i.e. proactive appointment scheduling, reminders and patient follow-ups). Of course, the platform includes full support for patients to initiate and escalate mobile interactions across all channels of communication. This full scope of communications includes convenient and cost-effective telehealth video, enabling everything from at-home preventative monitoring to remote, family-inclusive consultations. The platform’s data integration capabilities present agents with a consolidated view of relevant information to exceed expectations and reach better outcomes faster. Patients calling into the contact center can also be intelligently routed based on needs beyond traditional characteristics such as personality, relatability and even emotion to drive deeper and more anticipatory engagement. Last but not least, the all-in-one platform allows organizations to embed communications directly into the applications, browsers and devices personnel use every day to create a single, powerful gateway for calling, messaging, conferencing and collaboration. 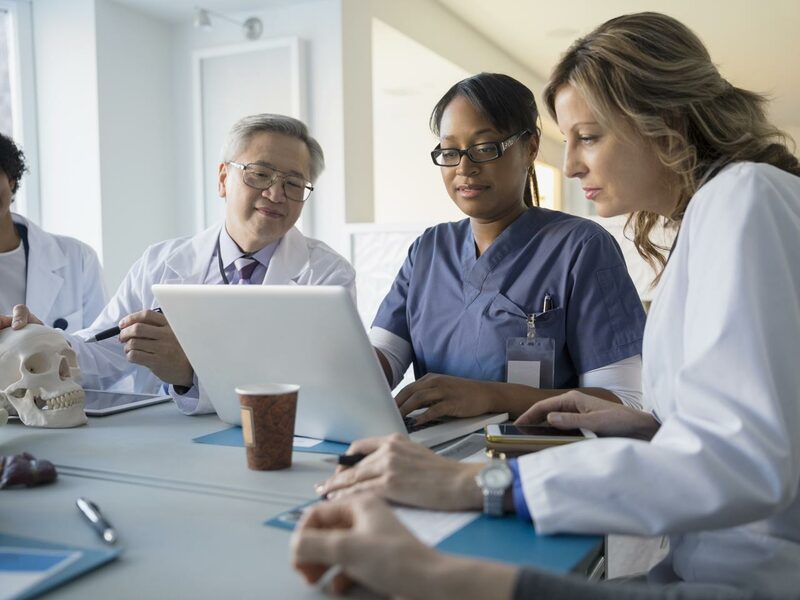 This gives Southcoast’s teams a more natural and efficient way to connect—anytime, anywhere, over any channel or device—to optimize patient safety and overall health outcomes. 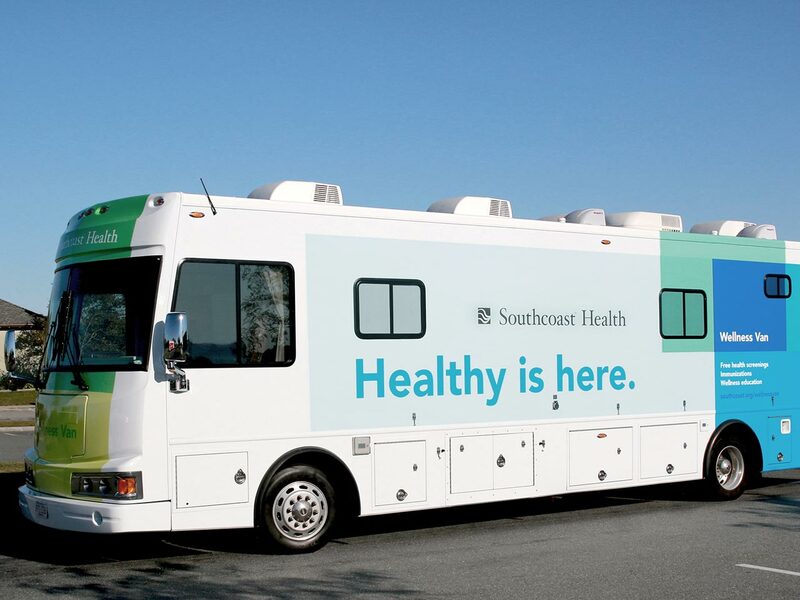 Southcoast Health is a community-based health delivery system with multiple access points, offering an integrated continuum of health services throughout Southeastern Massachusetts and East Bay, Rhode Island. It includes the three hospitals that make up Southcoast Hospitals Group—Charlton Memorial Hospital in Fall River, St. Luke’s Hospital in New Bedford and Tobey Hospital in Wareham. Southcoast provides advanced clinical services, such as open-heart surgery, angioplasty and heart rhythm services, comprehensive cancer care, neurosurgery, weight loss surgery, orthopedic surgery, advanced imaging services and is the only provider of maternity services in the region.